Product liability is the law that holds manufacturers, retailers, suppliers and other makers of a product responsible for injuries caused by that product. A product liability claim could consist of a defect in the design, a defect in manufacturing or a failure to warn the consumer of something. Manufacturers can be held liable even if they do not act with negligence. Product liability claims can be valid based on the idea that the manufacturer oversaw a certain aspect during production. A person can claim product liability if there was negligence, breach of warranty or strict liability. A person making a product liability claim has to prove that the product is in fact defective. In other words it needs to be proven that there was either a design, manufacturing or marketing defect. Anyone has the right to sue for injuries suffered by defect in purchased goods. Claiming product liability can be complicated. A product liability lawyer can be helpful in determining whether you have valid claims. A personal injury lawyer can help you determine if the product was unreasonably dangerous. 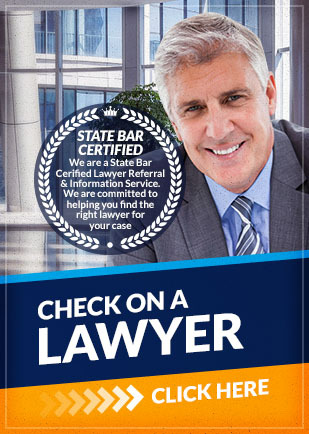 A personal injury lawyer can also prepare and represent you claim. If a product or good you have purchased has injured you or made you ill, you might have a product liability lawsuit. Even if you have questions about product liability, or you want to determine whether your injury was caused by a defect in the product you purchased, contact a product liability injury lawyer today to assist you.